Somehow we managed to miss this magnificent video from Black Fly Eyes. Location Nicaragua’s Miskito Coast – Tapam Lodge. 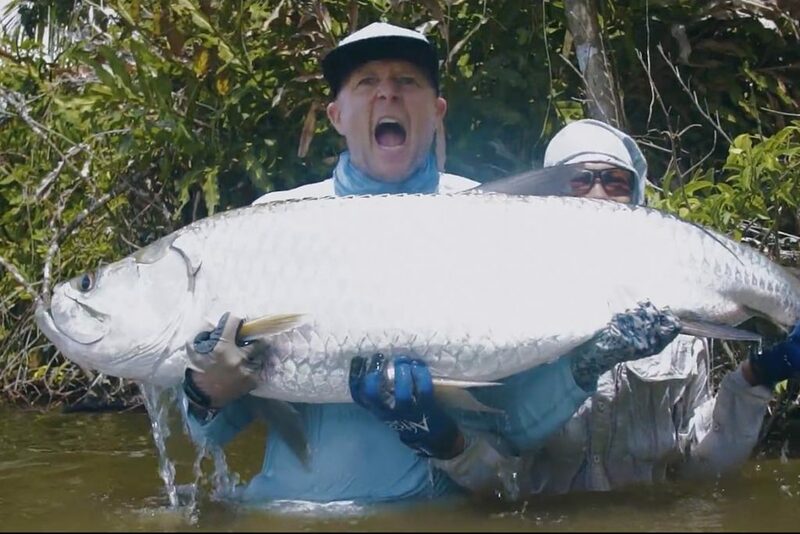 Fish – TAPAM, that means I think “CRAZY Tarpon of 200LB weight”. 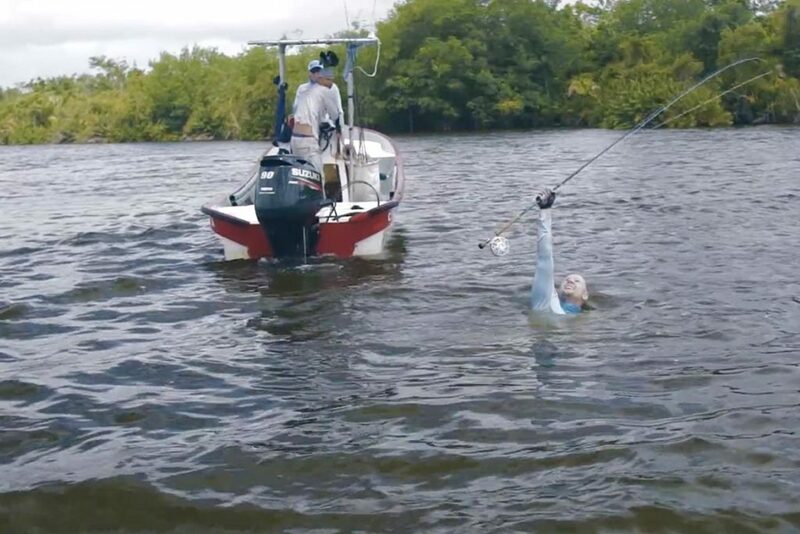 Story – crazy fight with crazy tarpon. Verdict – you must see this and you must be jealous! Thanks Guys! P.S. 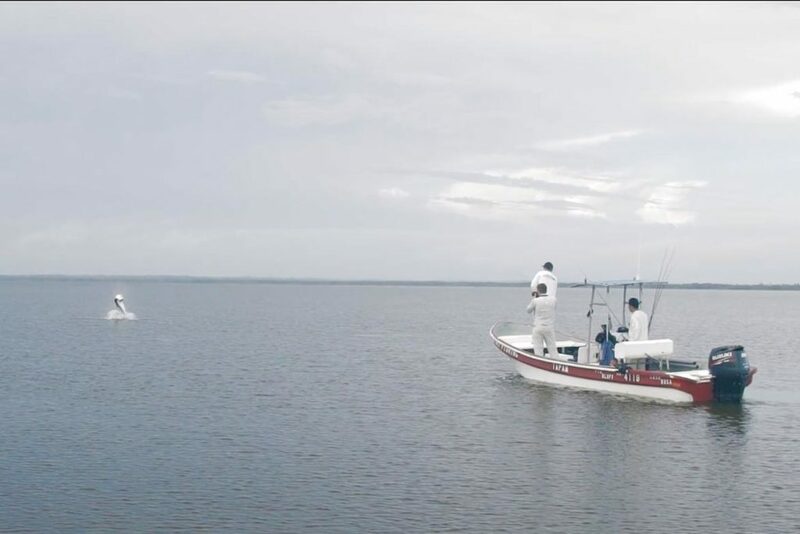 Guys from Tapam Lodge blurted that they had seen tarpons that weight 250 lbs . Can it be true? I think it’s true! 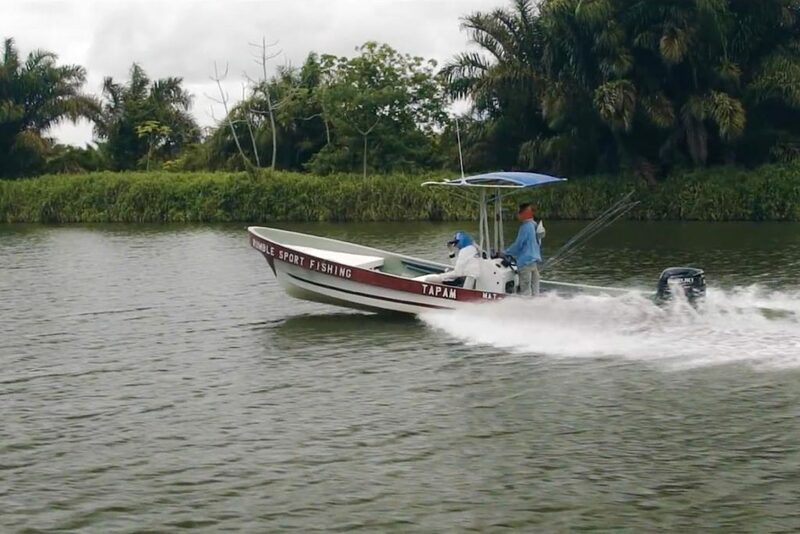 Follow us on an adventure into the Nicaraguan jungle, armed with fly rods and looking for monster “tapam”; the local Miskito people’s word for tarpon. Filmed at the Tapam Lodge on Nicaragua’s Miskito Coast. 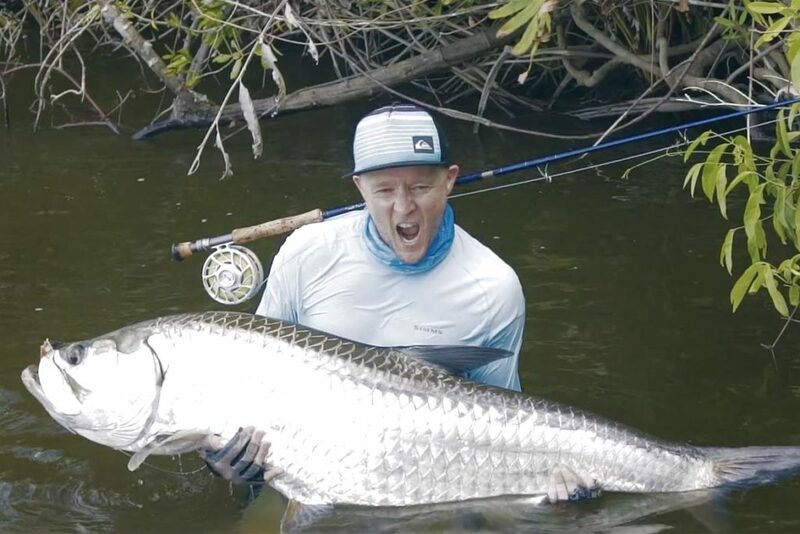 Other video from Nicaragua’s Tarpon fishing.